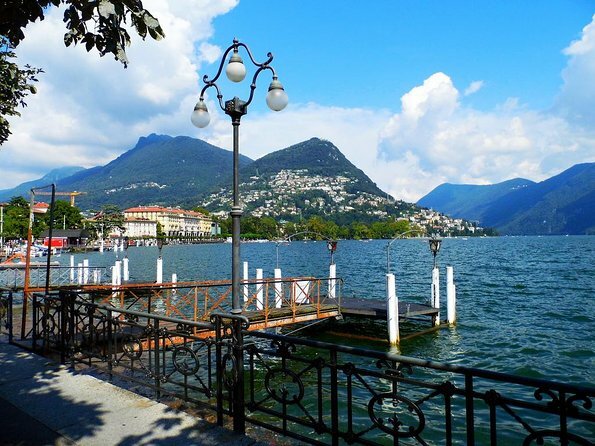 With its vibrant pavement cafes, palm lined avenues, and Italian speaking locals, the lively city of Lugano easily entices visitors from every nook and corner of the world. Certainly, the picturesque lakes and the spectacular views of the Alps remind you immediately that you’re in mesmerizing Switzerland. With abundance of laidback restaurants, trendy shops, and opportunities for open-air activities, it’s the ideal base for a delightful Swiss vacation. 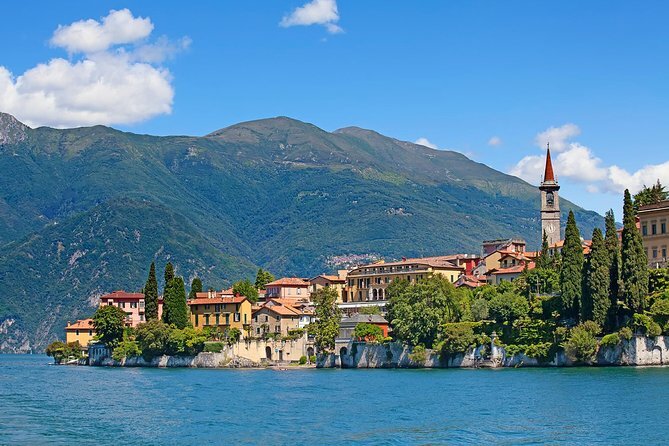 Supremely positioned on a gorgeous lake with the backdrop of massive Alps, this beautiful city offers something or other to every visitor. 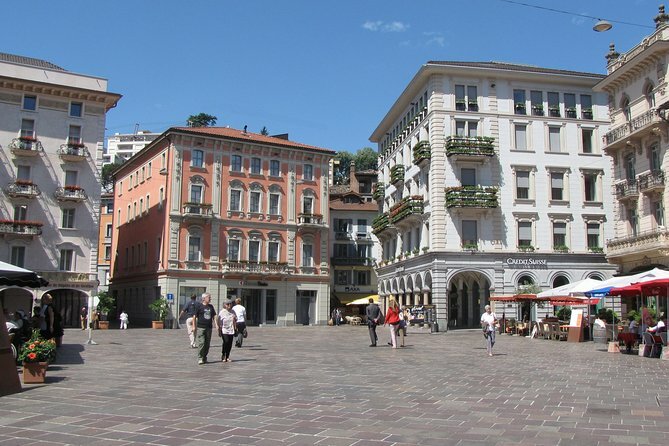 Uncover the town’s fascinating churches, beautiful cathedrals and the colorful Piazza della Riforma. 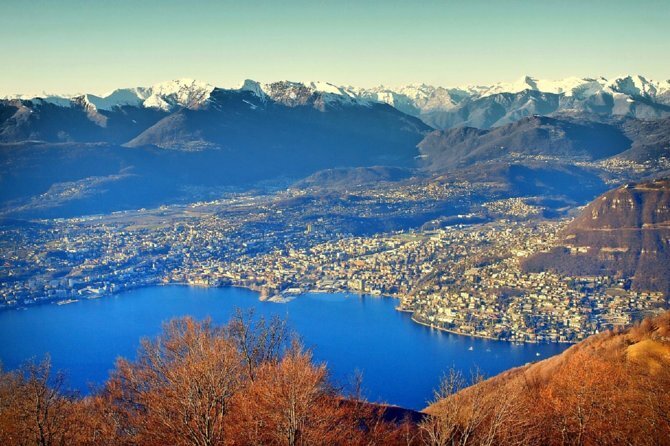 Enjoy a ride on the cable car to Monte Bre or Monte San Salvatore for breathtaking views of gorgeous rivers, lake, red –roofed buildings and mountains.